Sara Davies Sample Giveaway Announcement! 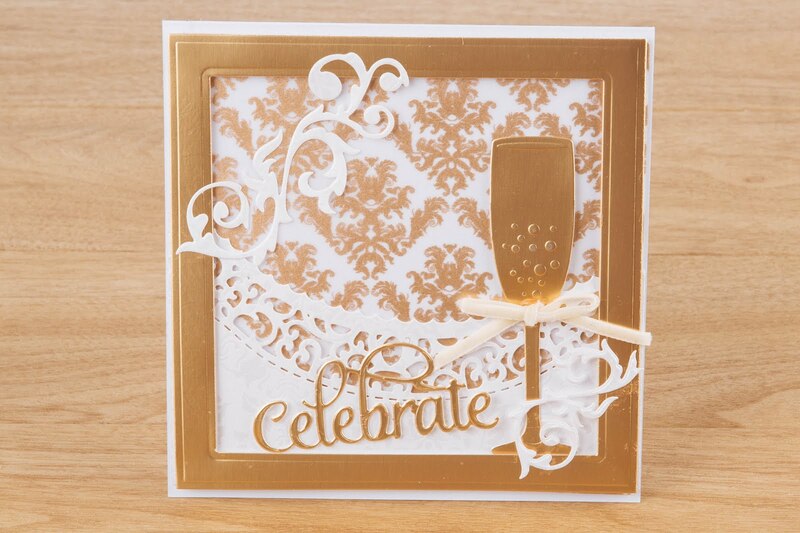 Over the weekend Sara Davies of Crafter’s Companion made the exciting announcement that she would be giving away ALL of the sample cards that were made on her show, and we’re pleased to announce the lucky winners! Scroll down to see if you were one of the lucky ones… Drum roll please! Tune in to Hochanda for more Crafter’s Companion shows and giveaways. Watch live on www.HOCHANDA.com, or watch on Freeview channel 39, Sky channel 663 or Freesat 817. Don’t forget to join the Hochanda community on Facebook, Twitter, Instagram,Pinterest and G+. There you’ll find the latest news, updates, crafting inspiration, special offers and competitions!